As part of a an effort to make the walking and biking route to Olympic Hills Elementary School safer, speed humps were installed by the Seattle Department of Transportation on NE 130th Street in recent days. The speed humps are intended to slow traffic in the immediate vicinity of the school. 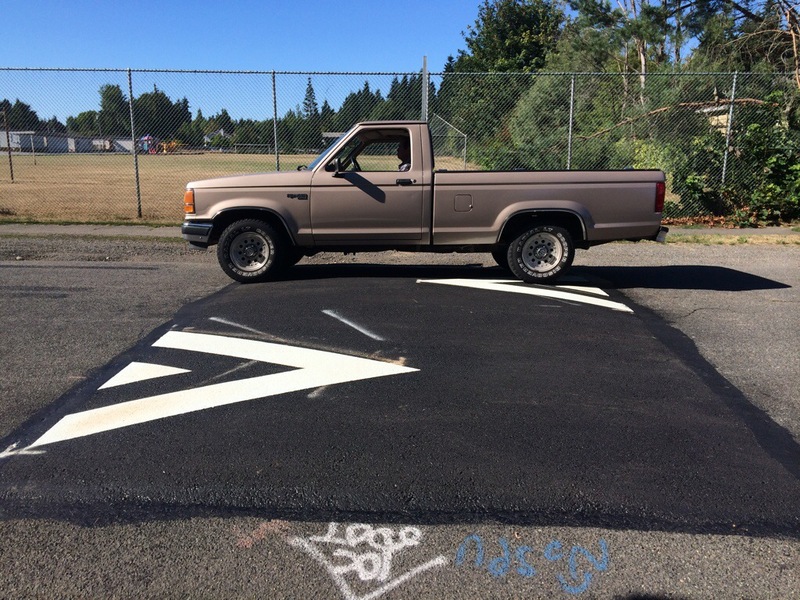 The Safe Routes To School program and a grant from the Washington State Department of transportation also recently completed a segment of missing sidewalk on the route to the school along NE 130th Street. Previously students were regularly seen walking to school in the street. Although many streets in the area of the school still lack sidewalks, the recent additions show government officials are paying attention to pedestrian safety in the neighborhood. The topic of pedestrian safety has been the dominant topic of public meetings in the Lake City area for decades. More speed humps and other traffic calming measures are planned for a stretch of 27th Avenue Northeast, NE 127th Street, and 25th Avenue Northeast as part of the Seattle Neighborhood Greenways project to make roads more friendly to pedestrians and cyclists. This entry was posted in Community, Development, Education, News, etc., Transportation on July 29, 2014 by Lake City Live.